Todays modern footwear does not always allow for the foot or toes to fit with ease and room to spare. This can lead to blistering of the feet and pressure areas under the forefoot and heel. 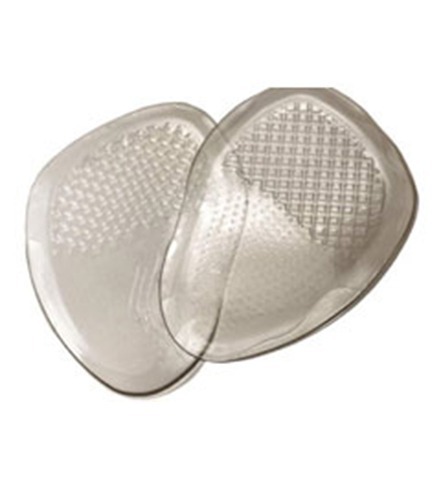 If pressure areas and blistering occur, PhysiFeet products provide a solution. We have five products within the PhysiFeet range, all designed to improve comfort in fashion footwear. Not only will PhysiFeet look fabulous in shoes, feet will feel like they can party all night long. 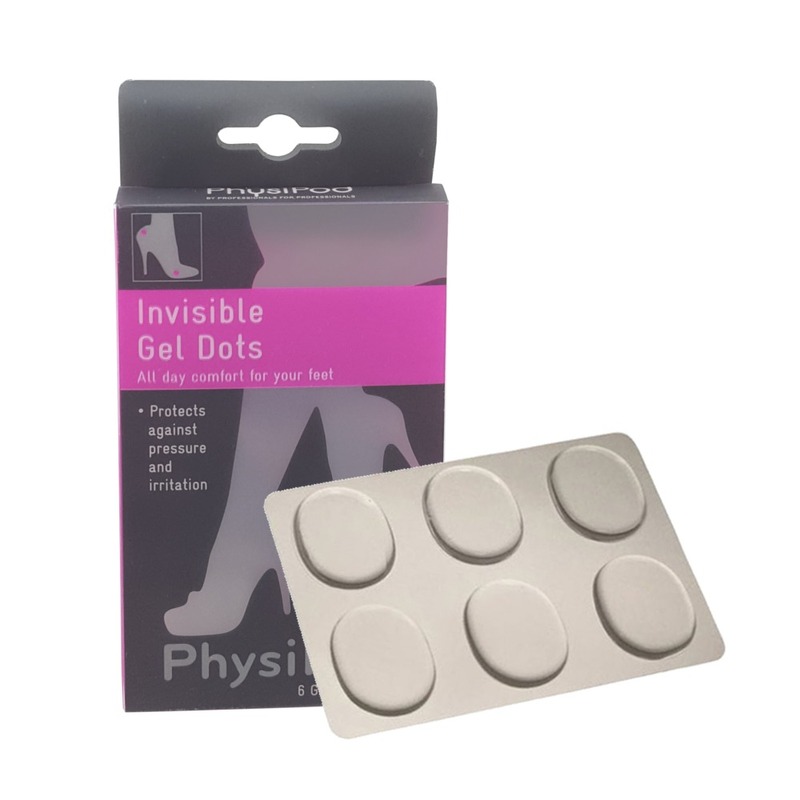 Easy to apply to almost any shoe, the soft gel cushions and dots help prevent and relieve tired and painful feet. 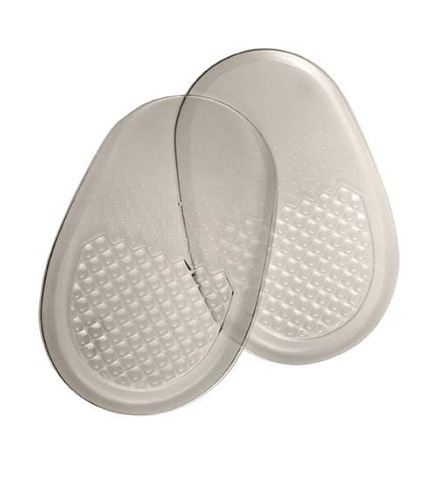 The invisible gel is discreet and thin and will be a valuable addition to all fashion footwear. 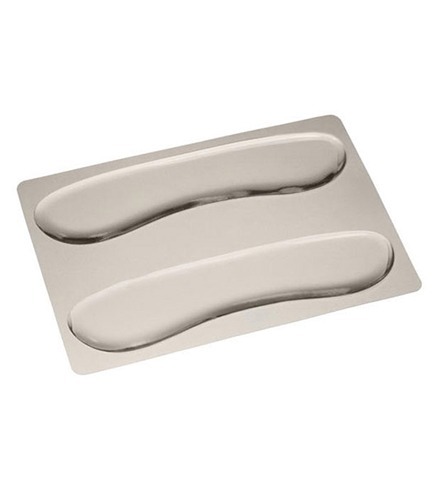 There is even a product to accommodate the discomfort of a thong between the first and second toe. 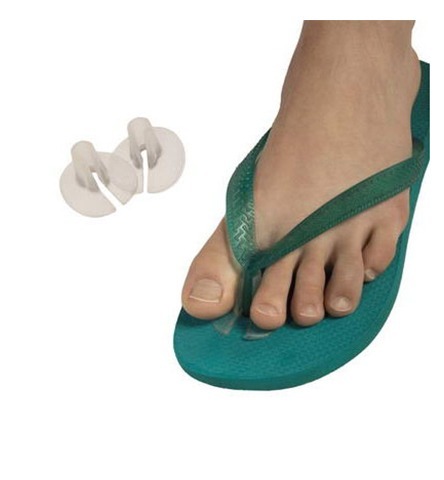 This thong protector alleviates the rubbing commonly associated with wearing thong-like sandals. 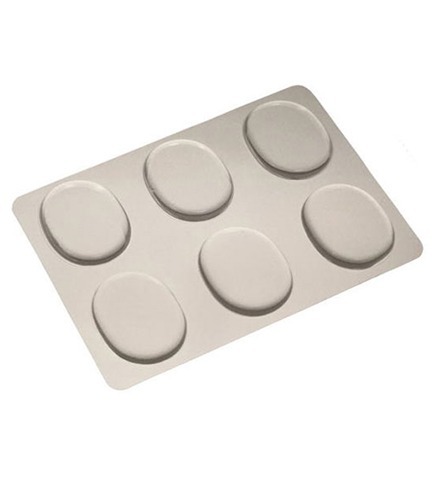 PhysiFeet products offer a non-slip surface with an adherent base, ease of fit, durability and outstanding conformity to any shoe. They are washable, reuseable and hypoallergenic. Step out with confidence and painfree feet. With PhysiFeet, it’s time to party!